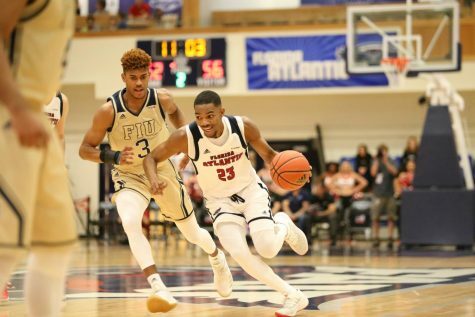 FAU is looking to snap its four-game losing streak in a road bout with rival FIU tomorrow. But winning in Miami hasn’t been the Owls’ strong point in recent years. 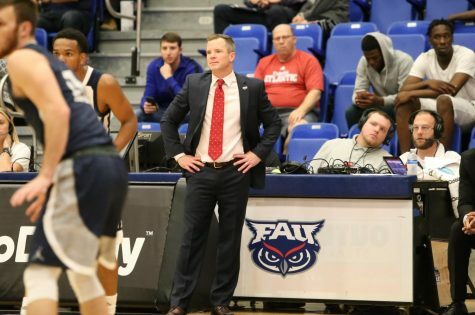 FAU has won at FIU only once over the past six seasons. A possible advantage for the Owls on Saturday could be their free-throw shooting. 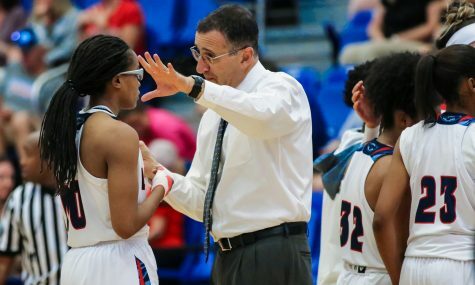 FAU hasn’t been very dependable from the charity stripe in previous seasons, but that has changed under first-year coach Dusty May. 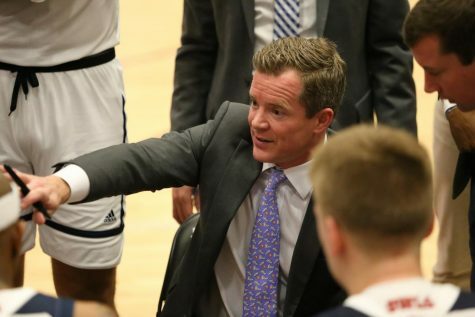 The Owls are fourth in Conference USA in free-throw percentage, while FIU is second to last at only 63 percent. 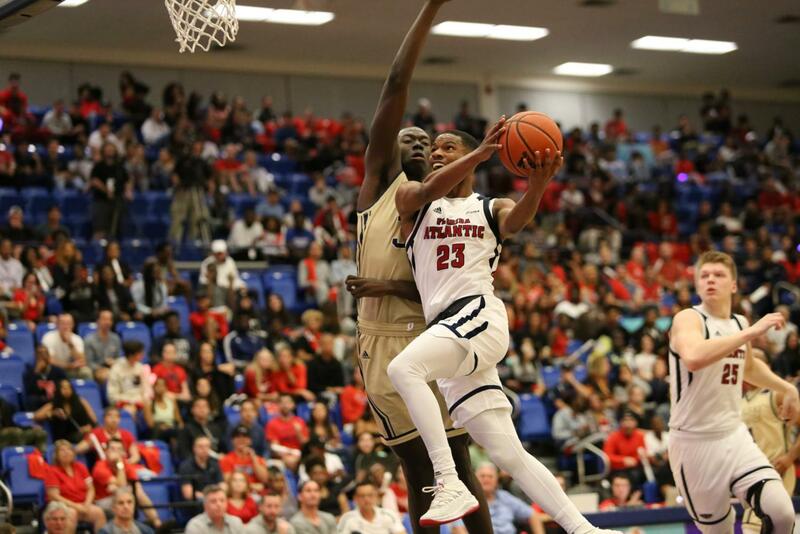 If FAU can consistently take it to the basket and force FIU to foul, its offense will be bolstered dramatically. And on the defensive side, the Owls should not be afraid of playing physical on FIU’s runs to the rim; the Panthers have proven they are unable to take advantage of the free-throw opportunities those plays would bring. 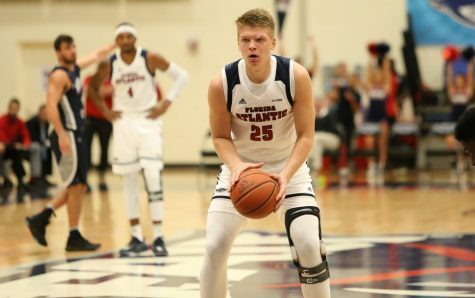 Even though FAU has struggled in January (2-5), the team is still in much of a better direction than it was a year ago. The Owls, who are sitting at 11-9 with seven games remaining, can match their 2017-18 win total with a victory tomorrow. 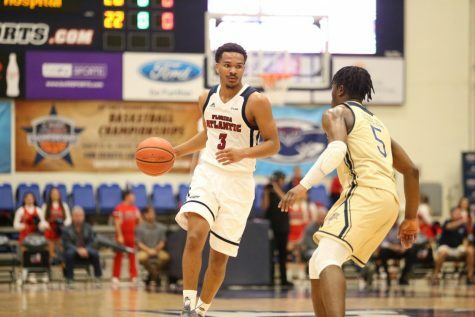 FIU dominated the possession and turnover battle against the Owls in Wednesday’s matchup, something FAU needs to fix to pull out a victory in the rematch tomorrow. 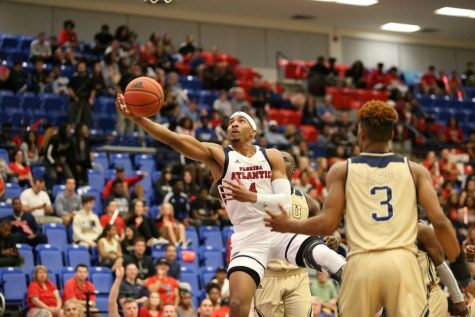 Crashing the offensive glass to get extra shots off will also be crucial to FAU’s chances. 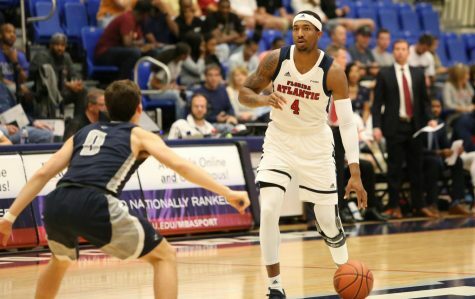 FAU will have its shot at redemption against FIU tomorrow night. Tip-off from Miami is slated for 7 p.m.
Elyscia Saint-Hilaire is a contributing writer for the University Press. For information regarding this or other stories, email [email protected].